Please note: It is a Department of Education requirement that All volunteers require a working with Children’s check. 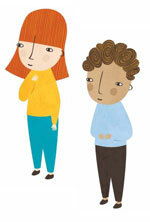 Check your child knows they have lunch in their bag. 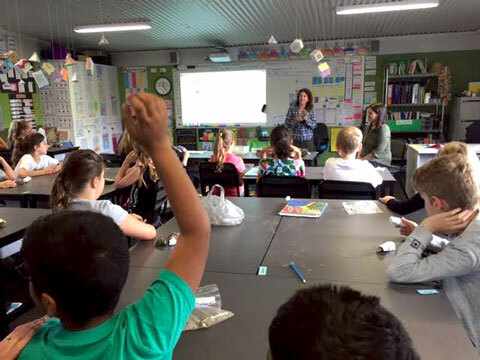 Sunday 28th April - Working Bee Year 6 parents & friends. I would like to extend a warm welcome to our school. 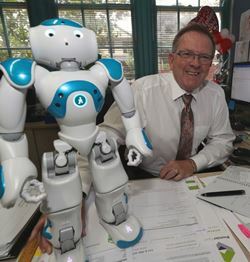 My name is Mark Kent and I am the Principal of Ivanhoe Primary School. Thank you for visiting our school’s webpage. I hope you find what you are looking for and gain some insights into our wonderful school community. Let us know if there is something you cannot find here and we will do our best to help you out. 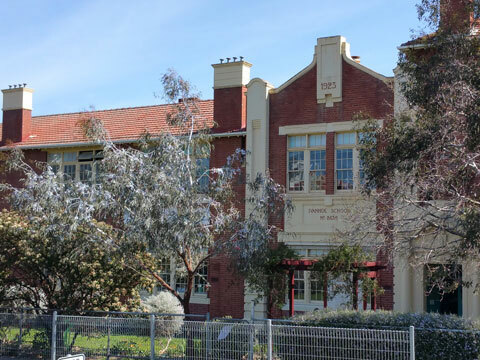 Ivanhoe Primary School has provided the local community with a high quality education program for over 160 years. We value the assistance families can provide in ensuring our school continues to maintain the highest possible standard for each and every one of our students. 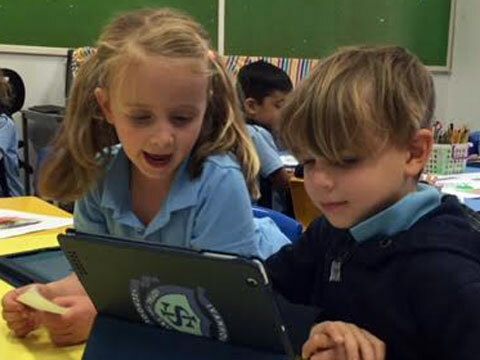 A feature of the school is the strong home-school partnership which contributes to the high level of student achievement and ensures the provision of a quality educational program for our children. 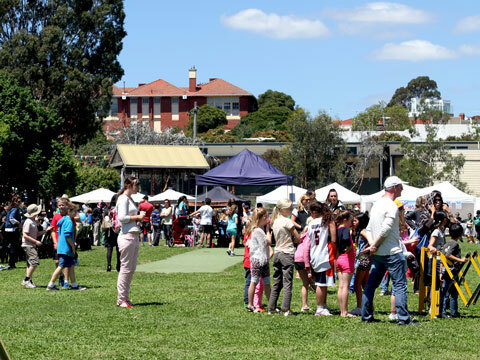 We are fortunate to be part of a community which enthusiastically supports our school and we encourage activities which foster a sense of belonging in our local community and support for our local businesses. You can see the amazing support we enjoy by looking at our Supporters page! As Principal I am available to assist both you and your child with any questions you may have. 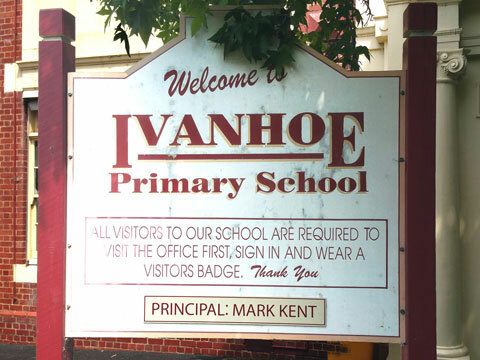 Once again, welcome to Ivanhoe Primary School. 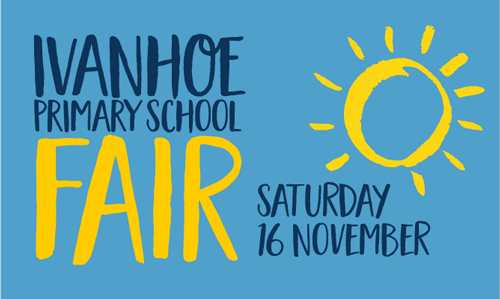 Ivanhoe Primary is committed to safety and wellbeing of all children and young people. This will be the primary focus of our care and decision-making.